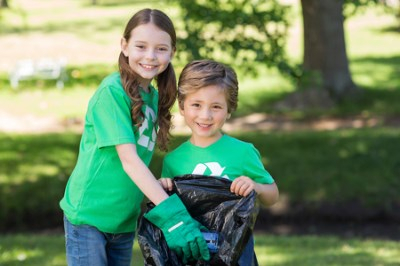 The philanthropic planning study -- or feasibility study as it is sometimes known -- lays the groundwork for a successful capital and/or endowment campaign. We can help guide and manage your capital and/or endowment campaign through a variety of consulting options. Major gifts and planned giving can be the most lucrative forms of fundraising because they offer an organization its greatest opportunity to receive large gifts on an ongoing basis. Learn more about your donors and prospects! Greater knowledge yields better results. A Development Assessment and Plan helps your organization identify areas of accomplishment and growth, as well as areas of future initiation to structure an evolving, successful development effort for your organization. Want to get noticed by the news? 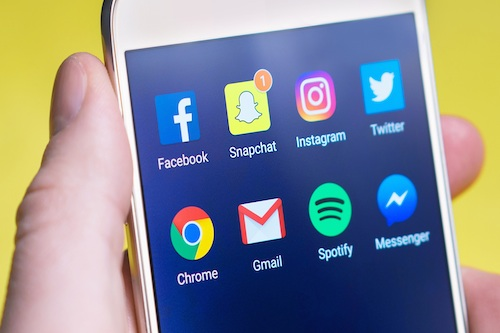 PJS offers media relations services specifically tailored for nonprofit organizations, and well as assistance in developing communications materials and public relations and marketing plans. To be successful, an organization must have solid nonprofit management and understand its vision and trajectory. Our funding source search will provide you with an understanding of the untapped potential for grants for your organization or project. Grant funding is more important than ever, and Paul J. Strawhecker, Inc. can help you develop a grants strategy for your entire organization, or for specific projects. Attend CFM classes, or take advantage of our customized training for your staff, board or volunteers on a variety of topics. 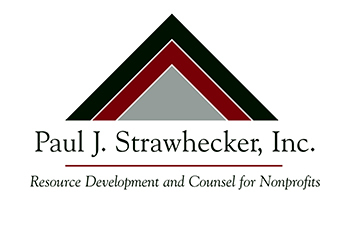 As a comprehensive resource development firm, Paul J. Strawhecker, Inc. is prepared to assist our nonprofit clients with whatever needs arise. Please contact us for information on how we can help with your organization's fundraising efforts.